Romance and marriage in sunset years is heard of, but it’s a risky subject for a novella that too in South Asian setting. And hats-off to Yamini Vijendran for taking that risk and tackling the subject with great finesse and compassion. She has woven a beautiful romantic and emotional tale which kept me rooting for the protagonist Malini. Malini is a grandmother and a widow, who is still finding answer to her failed relationship in the past. Ranjan’s character is dignified and mature. 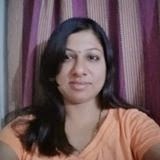 The lifestyle differences between the two phases of Malini’s life, forty years apart, have been captured exactly right and are very convincing. 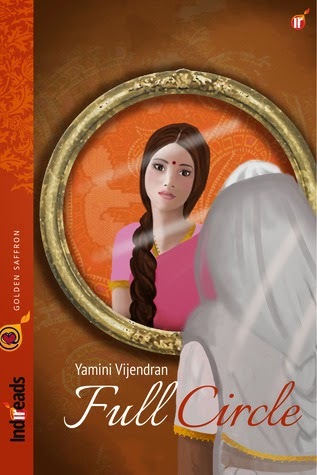 ‘Full Circle’ is a fantastic blend of unrequited romance, sibling relationship, familial values and rituals of South India.